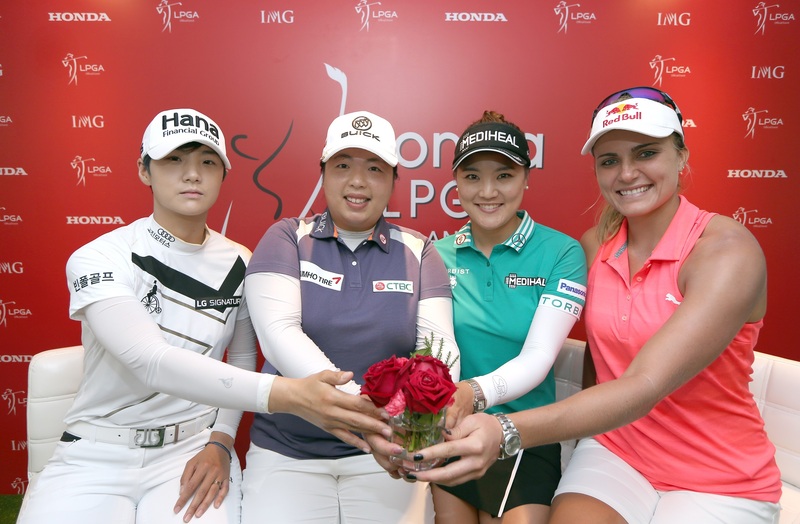 Pattaya – 21 February 2018: “Thai Sisters” Moriya and Ariya Jutanugarn assured they are going to put their best foot forward to clinch the first LPGA title in homeland as a gift for fans. 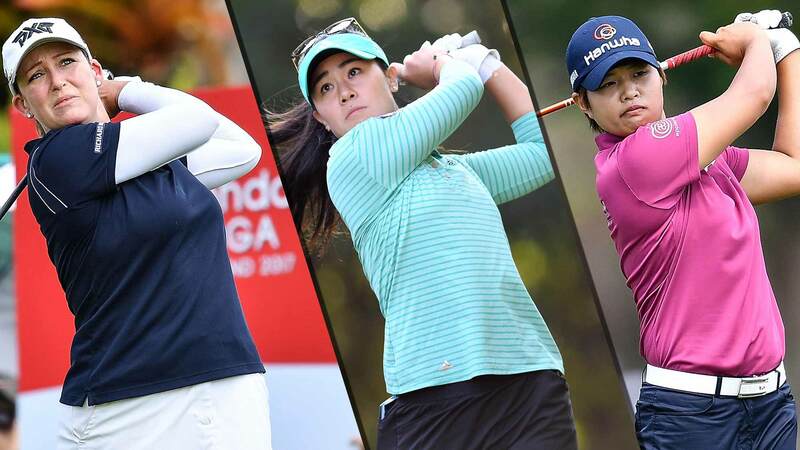 World’s No.1 Shanshan Feng of China promised to deliver optimum performance at the US$ 1.6 million (approximately THB 51 million) Honda LPGA THAILAND 2018 tournament. 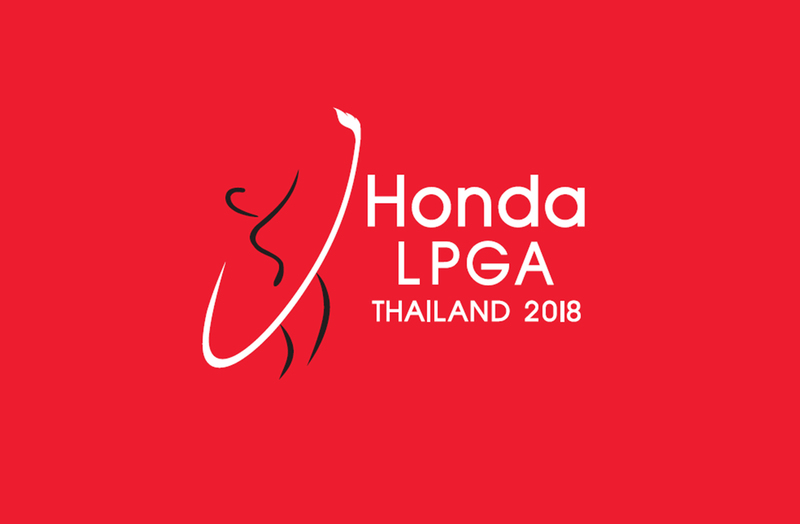 Honda Automobile (Thailand) Co., Ltd, in collaboration with IMG and partners, has announced that Honda LPGA THAILAND 2018 is ready to kick start the 12th edition of the tournament where eight of the world’s top-10 players will compete for the title along with many celebrated Thai and rising international golf stars in a four-day 72-hole stroke play format with no cut. An all-new Honda CR-V, the 1.6L i-DTEC DIESEL TURBO engine (DT-EL 4WD) worth 1,699,000 baht will be presented to the player who shoots the first Hole-In-One on the 16th hole as a special bonus. The event is scheduled to take place on 22-25 February 2018 at Siam Country Club Pattaya Old Course, Chonburi. 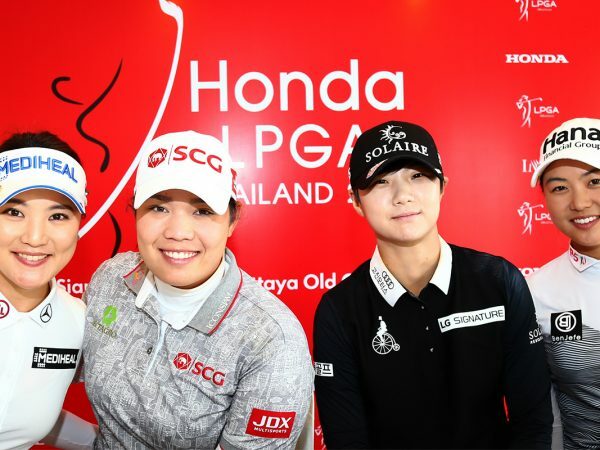 Moriya and Ariya Jutanugarn mentioned in a joint statement that they were looking forward to play on home soil again at the Pattaya course, and that they would step up their game to claim victory for fans on such a celebratory occasion like the 12th anniversary of the Honda LPGA THAILAND.